But let us be practical and think about what we are doing to prepare for such disasters such as flooding. How can people living in 26,000 flood-prone barangays in the Philippines (as identified by the National Disaster Risk Reduction Management) cope with massive flooding and the great challenges that come with it? And even after completing such infrastructures, how about the many other areas outside Metro Manila and other major cities in the Philippines that aren’t included in such infrastructure projects? In response to this challenging phenomenon, H2O Technologies created the response needed to address the emergency response in flood prone areas all over the country. The company has developed H2O Salamander, an amphibian vehicle that can safely run on both land and water (including deep flood waters). 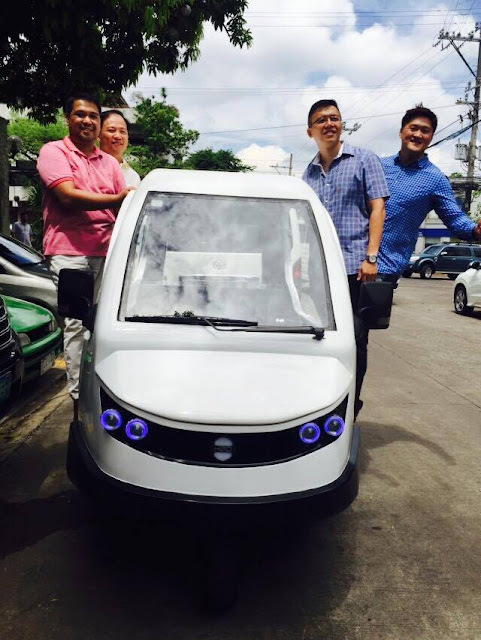 The vehicle is a potential game changer in terms of responding to typhoon-related disasters and mitigating the effects of severe flooding, especially in highly urbanized area. The vehicle can be utilize to ensure continuity to provide basic services needed by people in every flood prone barangays. 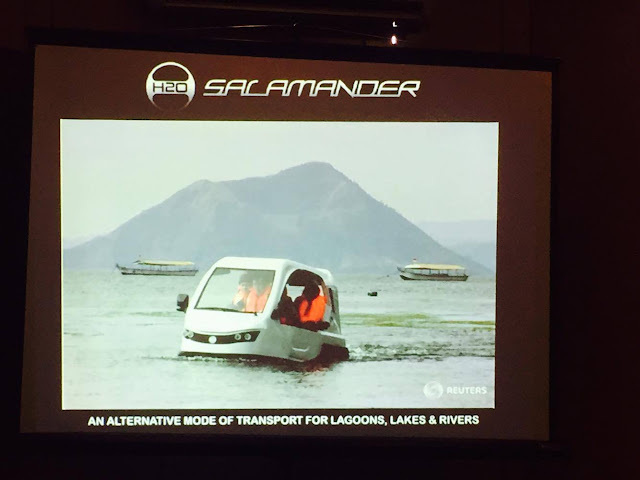 The H2O Salamander can carry up to 6 passengers (driver included) and comes in electricity and gas powered versions. 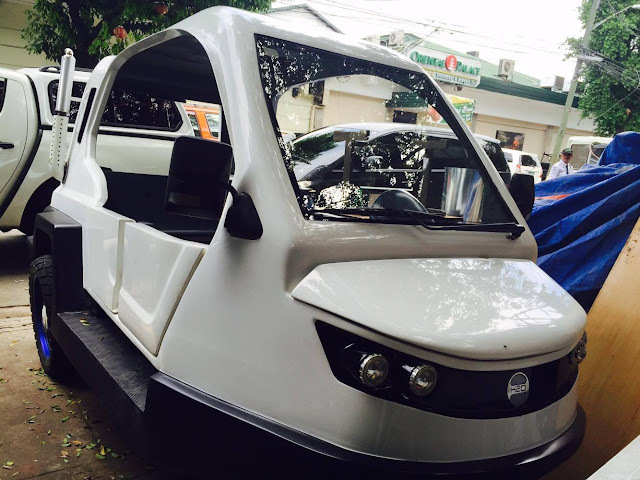 And because the H2O Salamander is such a nice vehicle that can literally save lives, H2O Technologies teamed-up with the Philippine Red Cross. The Red Cross provides critical disaster management services to local government units (LGUs) severely affected by natural calamities like floods through its disaster relief activities like rescue operations, among others. H2O is partnering with the Philippine Red Cross in helping local government units manage natural calamities better by donating 500 units of the H2O Salamander. Now here’s the tricky part. To make this partnership successful, there is a need to raise an amount of US$4.3 million. The crowd source funding campaign has a 60-day schedule at www.startsomegood.com, a crowd funding platform for social enterprises, non-profit projects and change makers. The campaign will give social change supporters the opportunity to donate $10, $50, $100, $150 and $2,500 in this campaign. So what are you waiting for? Visit www.startsomegood.com and send in your donation. Your $10 goes a long way and it will save lives in the near future.